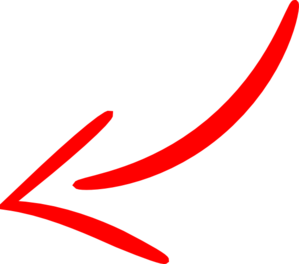 HomeHair lossReceding Hairlines in Women – Various Causes and Solutions! Hair loss can be pretty horrifying! And when it is in females it disturbs all your looks making you look ugly and aged at a very young age. Sadly in women the hair loss is often identified by receding hair lines. An unusual white line on your head scalp! When it at initial level it is hardly identified and thus is often ignored by female but later with time it increases creating a wide space between hair growth which can be then visible clearly. Unhealthy hair growth over your head scalp on an elderly women health is pretty ok but when it is at an early age it is a sign of tension and women start hiding their head scalp. It is sad that receding hairline in women at an extreme stage in non curable thus as soon as a women notice such symptoms on his head scalp he must go for effective hair solutions as soon as possible. Early issue of hair loss in women can be solved by an effective PRP Hair Loss Treatment available at Marmm Klinik. Due to hereditary or genetic disorders. Due to extreme effects of certain medications. Due to crashed diet that missed essential protein, vitamin and minerals. Due to hormonal imbalance which may include pregnancy or menopause. Due to iron deficiency etc. Does immune system disorder effect female hair growth? Yes, to an extent. When you have an affected immune system it some how effects your hair follicle growth the results of which female observe an unusual female pattern hair loss that is receding hair lines. 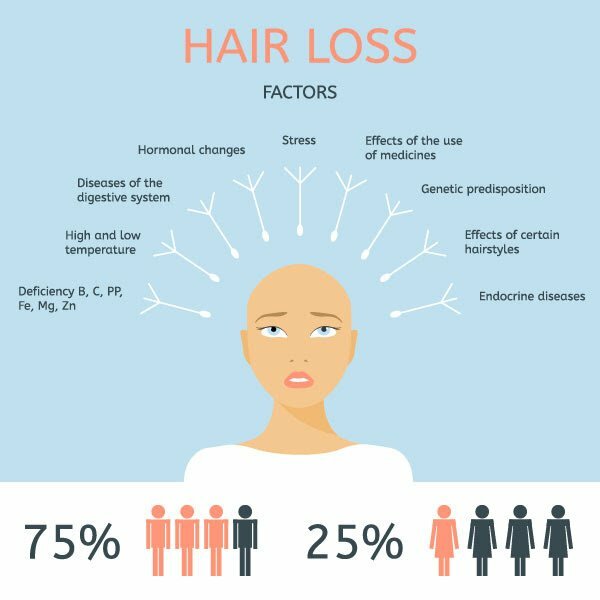 Yes, Definitely After an age of 60 more than 75% women losses their hair and it is ok to loss hair at such an age but losing hair at an early age of 25 – 30 can be sign of worry. However there are many causes of receding hair lines in females but with a proper solution the effects of this cause can be fought and right solutions can be obtained. A proper dosage of Minoxidil as suggested by hair doctor. Taking tablets of Finasteride can work. Corticosteroid & Topical corticosteroids ointments are also a chosen option for hair issues in females. Therapies like PRP , Mesotherapy and Immunotherapy also work in some cases. 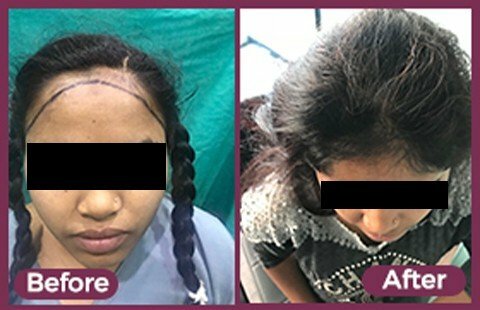 Last but not the least, females can go for an effective hair transplantation technique that has long been famous for fighting all types of hair issues including receding hair lines in women. 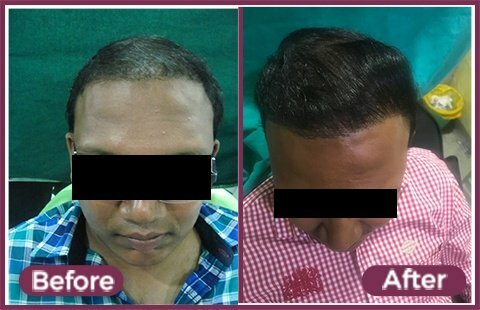 When any female is looking for effective hair procedure she must only trust Hair Transplant in Indore for effective solutions.